Twin Caterpillar 3406 (800HP) with 865 hours. Westerbeke 15kw Generator with 1,244 hours. This boat is an easy 10min drive from the Knoxville, TN Airport (TYS). 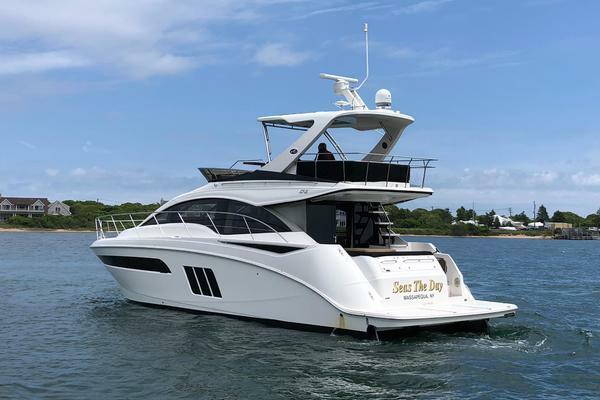 United Yacht Sales New Jersey would love to guide you through a personal showing of this 56' Sea Ray 560 Sedan Bridge 1999. 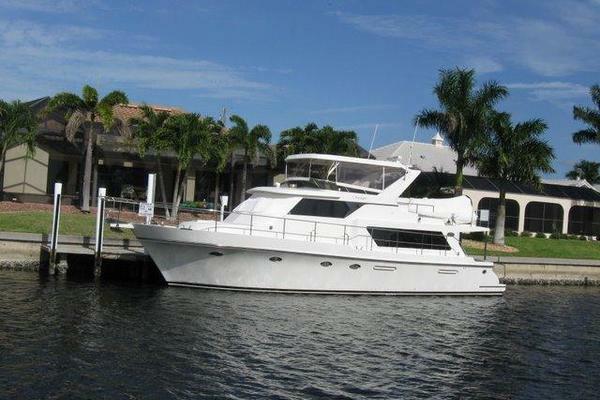 This yacht for sale is located in Knoxville, Tennessee and priced at $325,000. For a showing please contact us by filling out the form on this page and we will get back to you shortly!